Learning is a never-ending process. At an early age, we start learning things from our parents, who are our first teachers. As we start growing, we encounter new people, environments, and situations that can influence our growth and wellbeing. In addition to these new factors, formal education also greatly influences a growing child, particularly in terms of learning, of course, but also in physical and emotional development. This formal care is why parents enrol their children in early childcare educational centres, where these curious minds meet their second parents: their teachers. Early childhood education is a branch of education theory that deals with teaching young children (usually up to the age of 8). 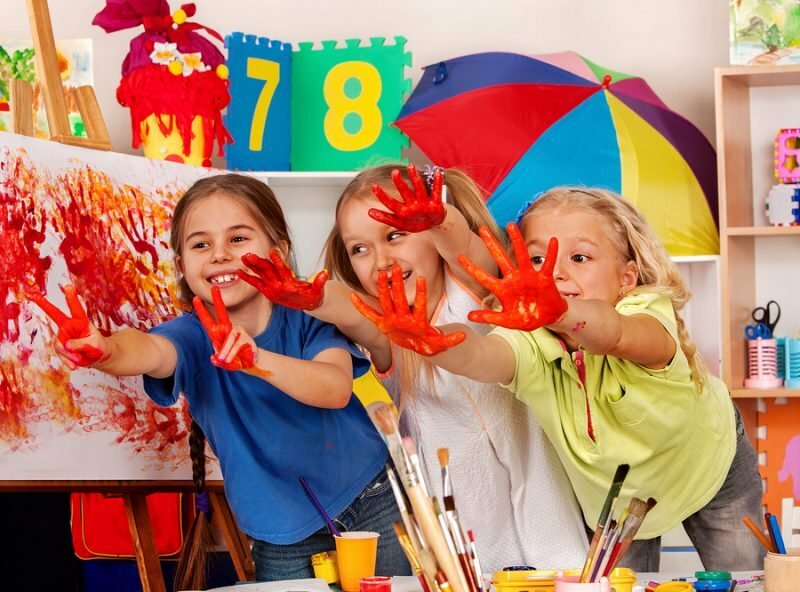 We also colloquially know early childhood education as childcare, day care, preschool, or even before and after school care. In most countries, the importance of early childhood education is recognised and celebrated. This sentiment is echoed here at Southern Solutions. Before we learn about how early childhood education can impact a child, we first have to go back in time and find out how it came to be. By understanding its origins, we can them better understand how it’s evolved to become one of the most important and influential factors a child will ever face in their life. Early childhood education first emerged around the time of the Age of Enlightenment, specifically in Western countries with high literacy rates. When we look at the history of childcare, we can see that it focused on the development of care and education of children between zero and eight years old. And if we look back, before any formal early childcare education systems were established, such arrangement started, as you might expect, in families and households. Over time, formal institutions were established, around the 19th century. Kindergarten and day care were then born, spreading to other parts of the world. Early childhood education generally involves these three stages, which generally help how children are segmented within a centre based on their age. These stages may differ, depending on where you are in the world. Early childhood education helps children experience learning through play. Learning through play was a belief championed by Swiss clinical psychologist, Jean Piaget. Piaget believed that play fills the Physical, Intellectual, Language, Emotional and Social needs (PILES) of children. Through playing, children develop their social and cognitive skills and mature emotionally. They also gain the self-confidence required to engage in new experiences and environments. Read more about the importance of learning through play in this blog post. In addition to Piaget, there were other champions of early childhood education, including Margaret and Rachel McMillan. The McMillan sisters can be credited as the founders of a program called “Nursery School”. The sisters believed in the child’s ‘sense of wonder’ and that teachers must know what attracts children and engages their attention. Another prominent figure in early childhood education was Austrian Rudolf Steiner. 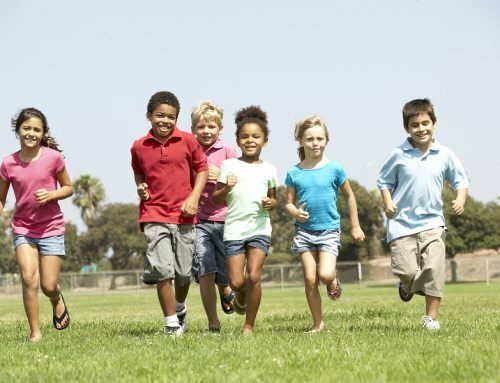 Steiner believed that play time allows children to talk and socially interact with each other, and also allowed them to use their imagination and intellectual skills. As for Italian educator Maria Montessori, she believed children can learn through movement and their senses. She also believed that children can learn after doing things that allowed them to use and test their senses. Another prominent figure in early childhood education was Friedrich Fröbel. Fröbel created the very first Kindergarten, which literally means “garden of the children”, in the late 18th century. He believed that play, practical activities, and social interactions were keys to a child’s learning. Fröbel’s approach influenced early childhood education’s growth worldwide. Today, kindergarten is a term used to refer to learning and educational centres that cater to children aged roughly 2 to 7 years old. Like in most countries, early childhood education is very important in Australia. However, kinder or “kindy” may mean something different in each state in the country. In Victoria, for example, kindergarten is a form of preschool, and the terms preschool and kindergarten may be used interchangeably. However, in Tasmania, NSW, and the ACT, kinder may also refer to the first year of primary school. 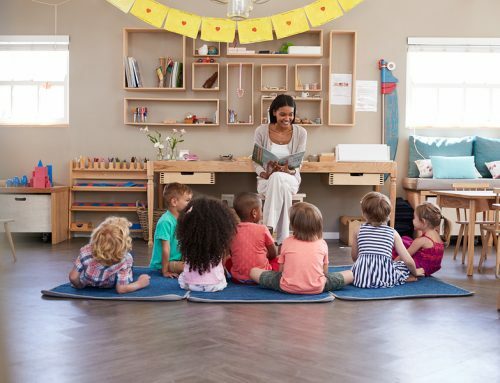 Wherever you are in Australia and whatever term you use to refer to kindergarten or early childhood education, the most important factor that binds all these types of formal care together are early childcare educators who are equipped with the right knowledge and skills to teach and to guide our children. As children generally learn from adults and their environment, it’s important that they are surrounded by those who understand the importance of providing enriching care and guiding them through learning, engagement, and play. This is where Southern Solutions comes in! 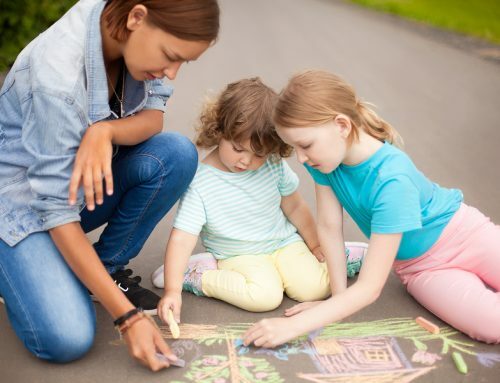 We are here to help those who would love a career in childcare, whether in informal or formal institutions like kindergarten fulfill their dreams. Contact us today to kickstart your career as a childcare educator!